At L’Islet Crossroads, take Les Tracheries Road and we are approximately 400 meters on the right. Our car park has an in/out one way system. Please park in a space marked ‘GET’. Travel to us on bus routes 31 & 32. 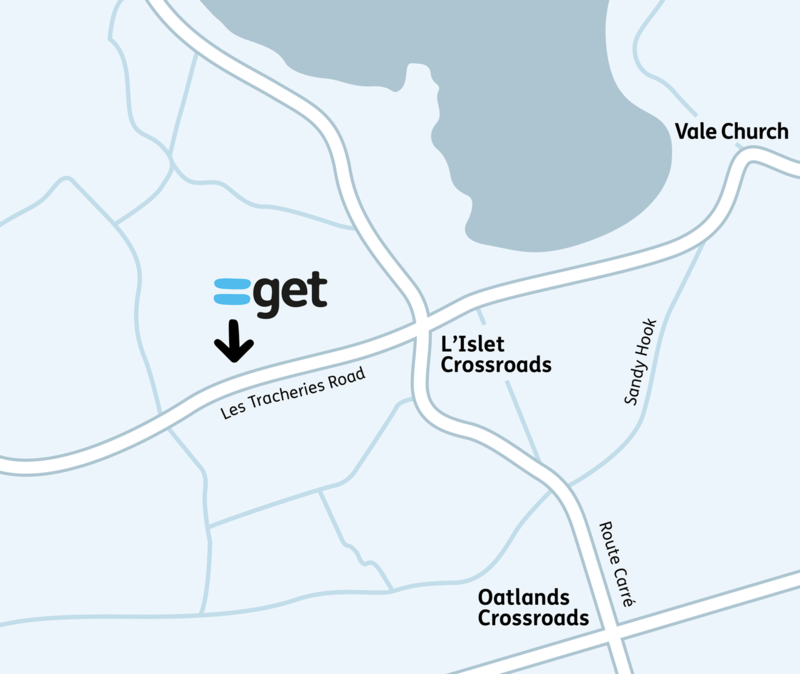 Further bus routes can be accessed from L'Islet Crossroads which is a five minute walk.